"Chapters 5, 7, and 8 describe the use of nuclear magnetic resonance (NMR) for the analysis of crude oil and the heavy end fractions. These chapters are excellent and show how much NMR has advanced and is now of wide application including downhole monitoring." 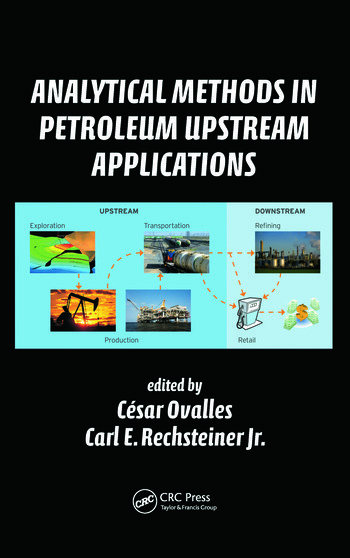 "Analytical Methods in Petroleum Upstream Applications is an excellent book covering more than exploration and production. This work is as valuable to the earth scientist and petroleum engineer as it is to the geochemist and analytical chemist. It provides measurement tools to develop a basic understanding of critical characterization issues. 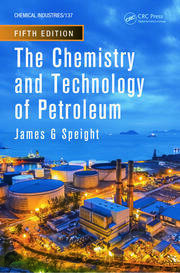 The book is a valuable addition to the analytical literature of the petroleum industry." 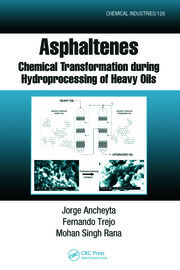 "Analytical Methods in Petroleum Upstream Applications is an exceptional addition to the body of literature for petroleum exploration and production, discussing sampling systems, oil-in-water measurement, characterization of heavy oil fractions, asphaltenes, as well as application of NMR, gas chromatography and chemometrics. It provides value to both the novice seeking an introduction to some of the challenges faced by the field, as well as the experienced practitioner looking for recent advances and deeper insights. This book is an essential addition to any earth scientist or production engineer’s library." "Analytical Methods in Petroleum Upstream Applications comes as a long-time desired guide to understand the complexity of petroleum chemical composition. The approach used by the editors is broad enough as to provide professionals throughout the oil industry value chain with a comprehensive vision of hydrocarbons chemistry. Furthermore, the academic style of the content makes it a valuable reference to be used in advance courses dealing with petroleum chemistry. 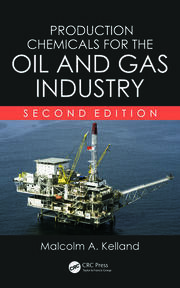 In summary, this book is a must in the bookshelf of a scientist or engineer related to the petroleum industry."